SATC 2.. Can't wait? Neither can I! 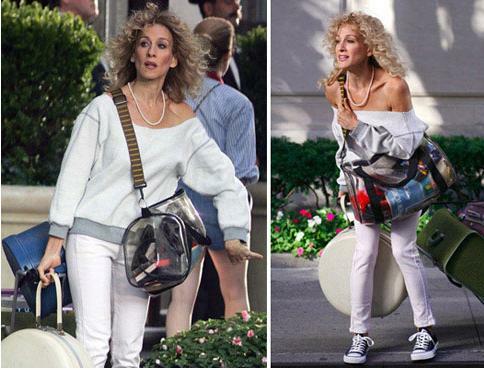 Here are some new pics that are keeping me going for now.. SATC 4eva teehee! London loving PR girl. I wear my heart on my sleeve. 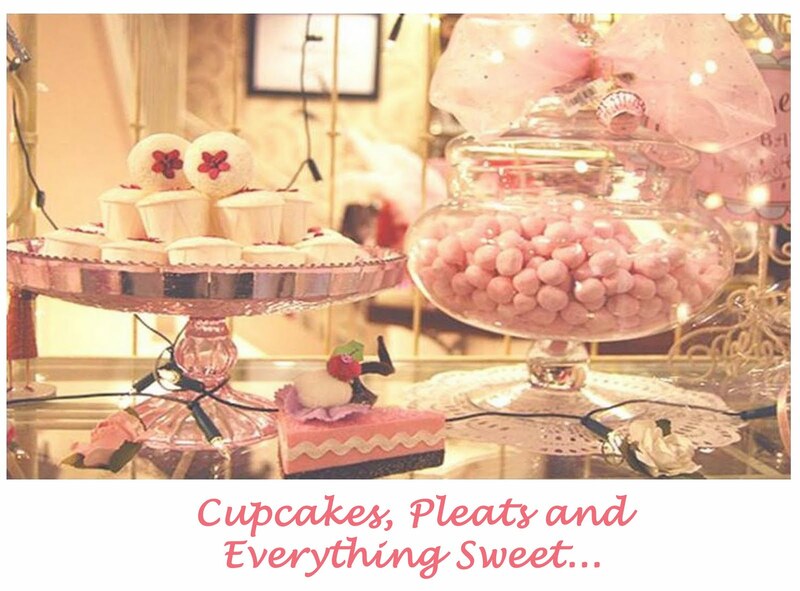 I love eating breakfast for dinner and I have an addiction to all things sweet. I write mostly about fashion, food, faraway places and fabulous people.